Full service Toyota and Scion dealership. New and used, car and truck sales, service and parts. Toyota rental cars. Parts and accessories. Full service web site. Warranties available. 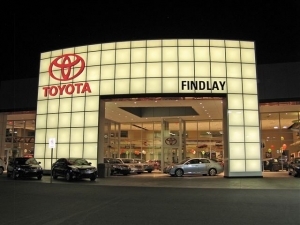 One stop shop for all of your Toyota and Scion needs.